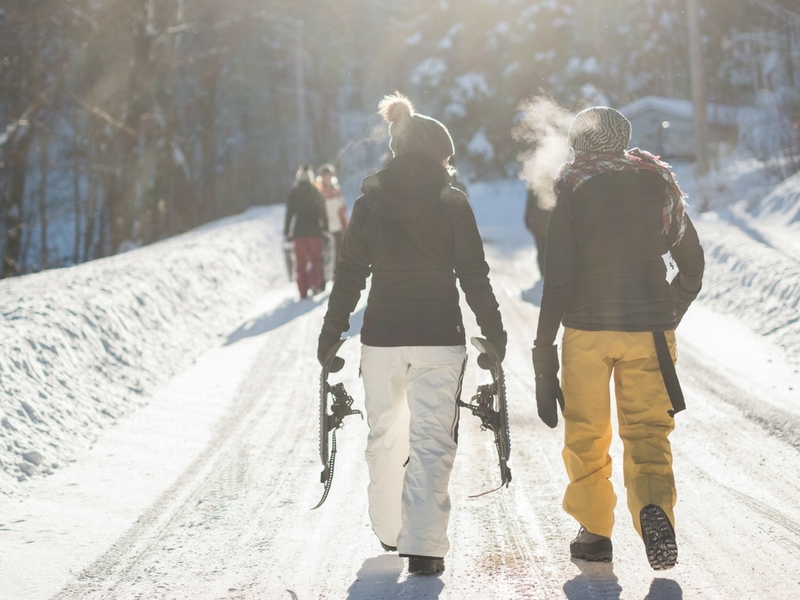 There are a few universally acknowledged truths about ski holidays. First, the Alps are the best place to go. Second, it’s not cheap. Third, your ski hire shop is taking you for a fool. Oh, you didn’t know about the third? Well, it’s time to get clued up. Here are 10 ski hire money-saving hacks your rental shop won’t tell you. Don’t be the only person who pays full price for their skis at the resort. You’re better than that. 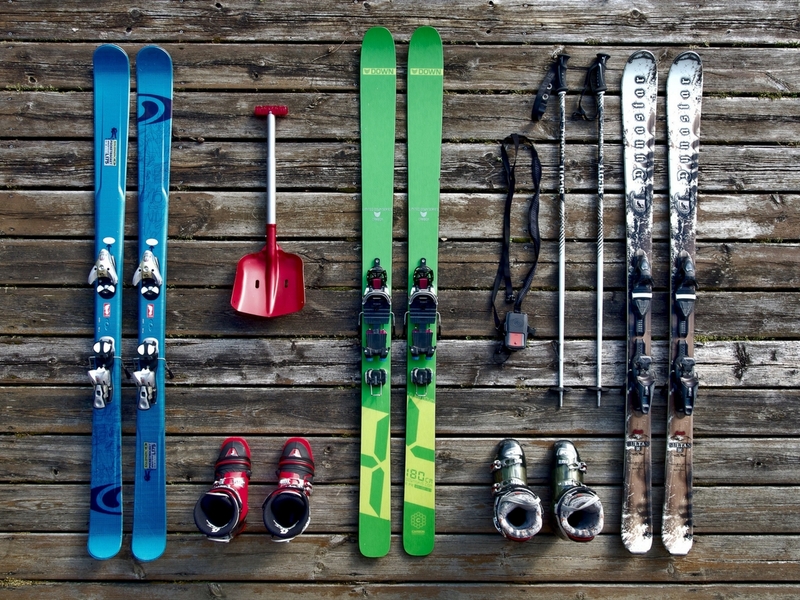 Check out ski equipment rental options before you travel. If you fancy a tasty discount, have a look at booking or reserving your equipment before your trip. This could save you up to 50%! If you do find yourself in the unfortunate position of needing to rent skis at the resort, don’t panic. Put on your best ‘hard-nosed Apprentice contestant’ face and haggle to your heart’s content. If you negotiate with the rental store, you will get a deal. So you’ve got a membership card at Milton Keynes’ ski centre and you’re ready to tear the Alps up. There’s no chance you’re renting that beginner gear – you’re an intermediate! The difference in quality between beginner and intermediate ski equipment really isn’t that noticeable. You’re paying a premium just for bragging rights. Also, do you really need the latest ski/snowboard model? Save some money and hire last year’s gear. Differences are usually minor and pretty superficial. If you’re unsure about this one, ask a few questions in the shop. Ski Insurance – What’s That All About? Do you really need ski insurance when renting? It’s one of life’s greatest mysteries. It’s pretty vital to get specialised ski travel insurance for your trip. This is important because the chances of injuring yourself are that much higher than standard holidays. Now, it’s worthwhile checking the small print because most plans will actually come with ski insurance as standard. Your credit card may also offer this protection too! If your plan doesn’t include ski insurance, should you get it at the rental store? Well, how hard do you actually ski/snowboard? If you’re hitting beginner slopes for a couple of runs each day, you’re probably not going to damage your skis. If you don’t venture off-piste and snow conditions are generally good, do you really need it? The more the merrier! If you’re travelling as a group, rent your skis together. A lot of ski hire stores will offer a ‘the more you rent, the less you pay’ type of offer. Don’t just settle for the first offer (some stores offer 5% or 10% off for groups as standard) – drive a hard bargain. If you’ve exhausted your group discount negotiations, try to haggle some free rental days. If you’re staying for more than a week, use this as a bargaining tool. If you’re booking an all-inclusive chalet or catered stay, ask whether ski equipment hire is included. At the very least, ask about getting a ‘seasonaire’ discount from your ski accommodation provider. If you’re booking through an agent or tour operator, discuss the possibility of deals on rentals. You never know who’s capable of pulling a few strings. We can hear the cheers of parents echo across the Alps as they read this. Yes, plenty of rental companies offer family deals. This often includes kids ski rental coming free with a full paying adult. Who doesn’t love a freebie? 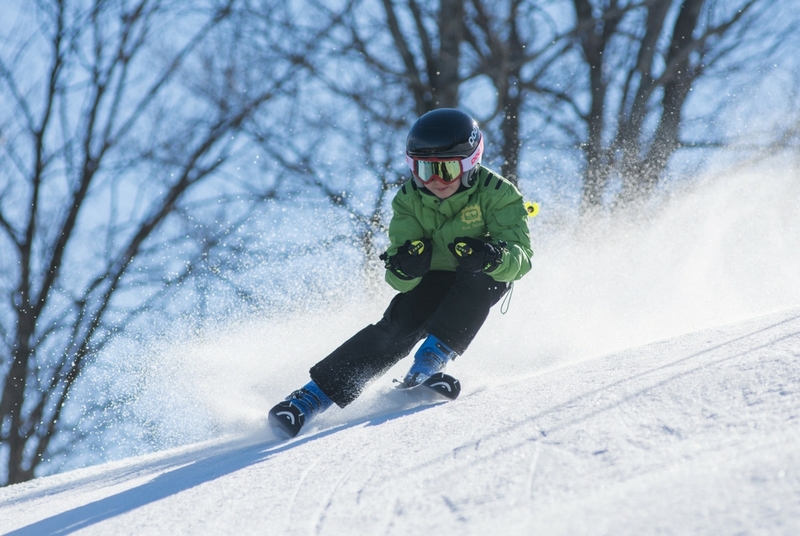 We don’t mean to blow our own trumpet but if you’re looking for free ski hire for kids, we’ve got your back! No, really! Everyone loves free stuff – so try your luck. Think about the additional gear you’ll need. This can be anything from gloves to poles, clothing, helmets, goggles or even a tube of sun cream. Be sickly sweet to the store staff and ask them to throw extra gear in with your ski/snowboard hire. You’d be surprised what you can get when you try your luck! Know a ski fanatic who would be willing to let your borrow their equipment? Give it a try. The more you bring with you, the less you’ll need to hire. Be sure to check the costs of flying with skis vs hiring them. This will vary from airline to airline and you might find it’s cheaper to rent anyway. You’re probably wondering where we’re heading with this one. It’s actually really simple and effective. Offering to write a positive review on sites like TripAdvisor can sway your ski hire negotiations. Everyone and their dog has a blog these days. If you have a blog with a level of influence, use this to your advantage. Ask for free or discounted equipment in return for a positive mention in an article. It’s not just about saving as much money as possible. We’d all rather be on the slopes than wasting time bartering with ski hire staff. If you’re looking to maximise your time on the slopes, there are plenty of options to help you. From pre-booking your skis, having them delivered to your accommodation the night before or picking them up as part of your transfer. We all want to get out on the snow as soon as possible, so plan in advance. At Alps 2 Alps, we don’t just offer low-cost transfers – we offer cut-price ski hire too. You can book your skis in advance with us online and pick them up from our store (just fifteen minutes from Geneva airport) as part of your transfer. Take the stress and inflated costs out of ski hire, find out more about our ski rental here.